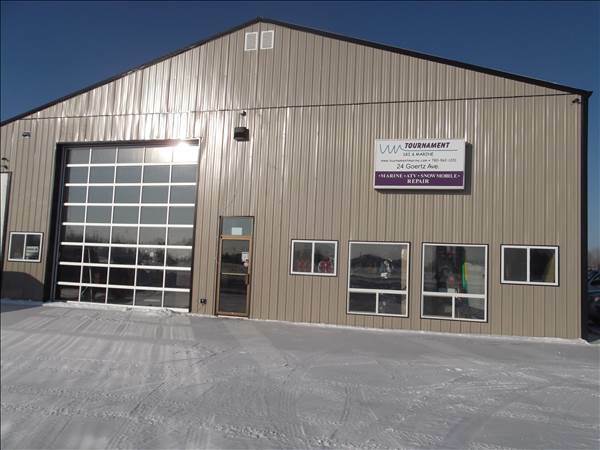 At Tournament Ski & Marine we are committed to our customers and are proud of our reputation for superior service. 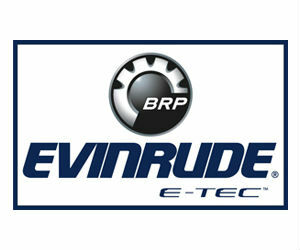 We are an authorized BRP Evinrude and Mercruiser Dealer. 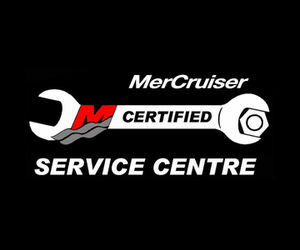 We carry Godfrey Pontoon boats, Hurricane Deck boats, Polarkraft Fishing boats and Rinker boats. 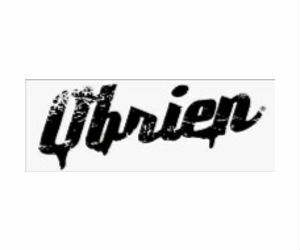 As also now carry O'Brien Watersports & POP Paddleboards!